The study Towards an Alternative Tourism provides the map of tourism products and services with higher potential for tourism development in Korça Qark. It highlights businesses development trends and provides recommendations for long-term sustainable development of alternative tourism in this area. 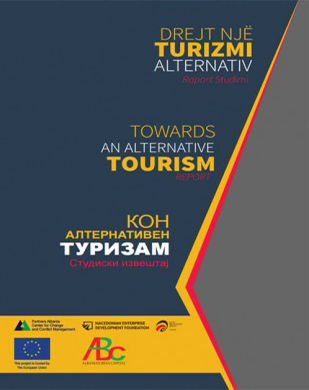 The study was conducted in framework of the project “Towards an alternative tourism”, supported by the European Union and ABC Foundation.